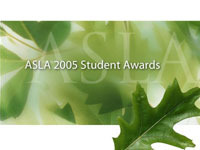 Each year, the ASLA Professional Awards honors the best in landscape architecture from around the globe, while the ASLA Student Awards program gives us a glimpse into the future of the profession. 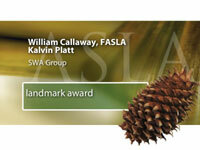 Award recipients receive featured coverage in Landscape Architecture magazine, and in many other design and construction industry and general interest media. 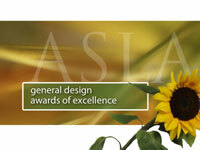 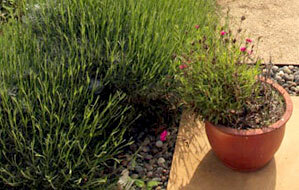 Residential category award recipients will also be featured in Garden Design magazine. 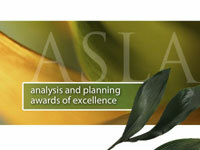 Award recipients, their clients, and professors will be honored at the Awards Presentation Ceremony. 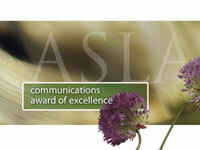 Click on the links below to see videos of the 2005 Award winners.